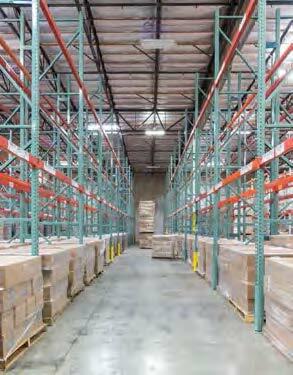 350 Lillard Way is a 210,450 square foot industrial/distribution facility located in Reno, Nevada. Built in 1992 the building has 24′ clear ceiling heights, a total of 33 dock-high and 4 drive-in doors. The building has immediate proximity to I-80 & U.S. 395, and is located adjacent to a UPS Ground hub.